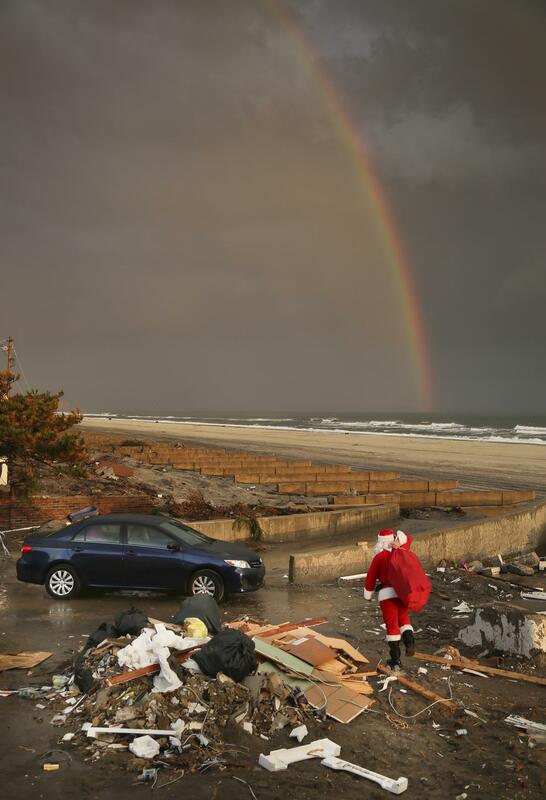 Thank you for visiting the Secret Sandy Claus Project. This is the official Secret Sandy Claus Project Christmas Holiday Sign-Up Form. This form will be the official process to sign your children up for potentially receiving toys through a personal home visit from Sandy Claus this upcoming Christmas or for an invitation to a toy distribution event. A very special thank you goes out to all of our selfless and extremely generous donors who make monetary donations and donate all the toys that are distributed by the Secret Sandy Claus Project annually! A special thank you also goes out to all the schools, businesses and religious organizations that also conduct toy drives and donate them to the Secret Sandy Claus Project Toy Delivery program each year! Without each and every donor and volunteer, we could not provide this wonderful service to spread holiday cheer to kids in need. Thank you all for signing up with the Secret Sandy Claus Project!